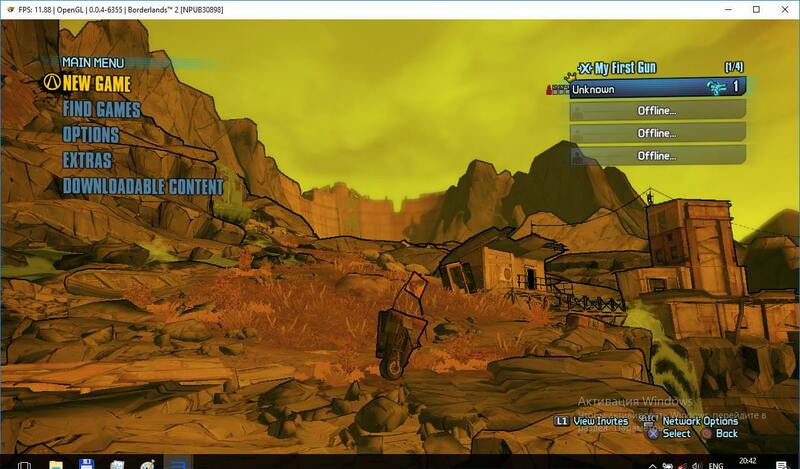 Borderlands 2 (NPUB30898) PSN can now be played ingame and i suggest it be placed in the in game category in the compatibility page. 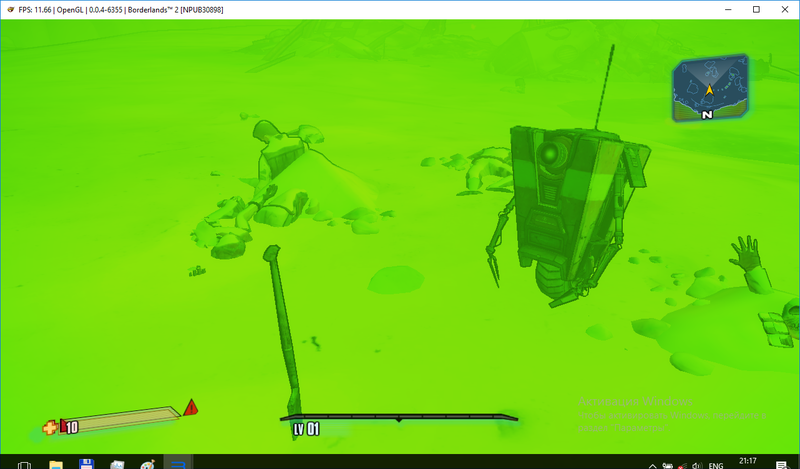 Even though the screen is mostly yellowish you can still move around freely and am getting 30 fps. Please read the compatibility report guidelines before making a report here: https://forums.rpcs3.net/thread-196671.html always provide RPCS3 version info, a log file and a screenshot (necessary when moving to a category that displays visuals) whenever making a compatibility report. Also there is already a thread for this game ID with the correct title so I merged your post there. Multiple joysticks are not recognized by emulator, impossible to activate split screen. Sometimes it crashes moving into a different zone. Lots of sound and stuttering issues.